CHIOMA BANKS: THE TOP LISTS! HEY GUYS! I WANT TO SHARE WITH YOU GUYS TODAY, ABOUT THE TOP BLOGS FOR ME, THAT I LOVE READING WITHOUT BEING IN A HASTE TO SCROLL DOWN BECAUSE I KNOW EACH OF THEIR POST ARE QUITE FUNNY/AMAZING AND MOSTLY MAKE SENSE TO READ & SEE...LOL!! I LOVE HER, MY FELLOW CRIME PARTNER IN FASHION. 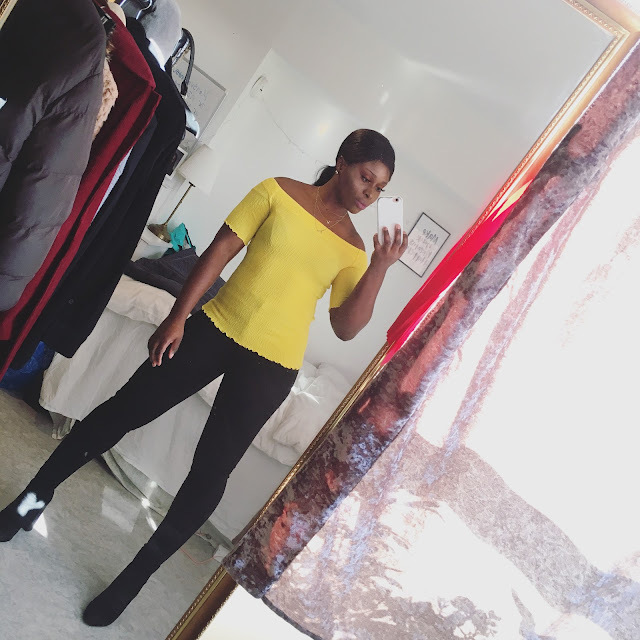 PATRICIA IS A NIGERIAN/BRITISH FASHION BLOGGER. WHO'S STYLES DRIVE LADIES CRAAZY!..LOL! HER STYLES HER ARE REALLY CHIC & COOL! SHE IS A NIGERIAN/AMERICAN WHO LIVES IN CALIFORNIA IN THE U.S. HER STYLES ARE GEORGEOUS!..WORDS CAN'T REALLY EXPRESS HER STYLES ..LOL! YOU JUST HAVE TO CHECK HER BLOG OUT, TRUST ME! 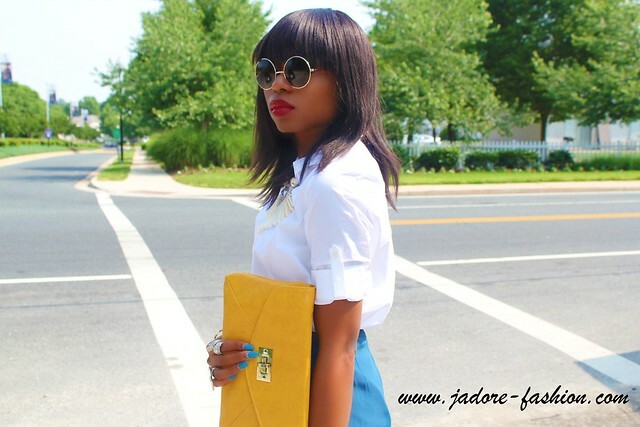 A NIGERIAN/AMERICAN...SHE'S A TOP FASHION BLOGGER WHO RESIDES IN THE STATE & A MOTHER OF LOVELY BABY BOY. SHE HAS COOL STYLE STYLE IN FASHION WHO IS NOT SCARED IN CREATING/COMBINATIONG CLOTHES TO BRING OUT NEW STYLES! SHE HAS A CLASSY SENSE OF FASHION LIKE ME...HAHA! I LOVE HER SENSE IN FASHION!